With many investors looking at equity crowdfunding in startups as a solid answer to a return on said investment, there are risks and small traps hidden within that only careful investigation will reveal. An increasing number of Americans seem to be taking the crowdfunding gamble, though, outside of traditional hubs like Silicon Valley. According to the Kauffman Foundation’s annual State of Entrepreneurship report (released February), cities including Charlotte, N.C.; Memphis, Tenn.; Minneapolis; Oklahoma City; and Las Vegas were home to the biggest percentage of companies financed via crowdfunding in 2014. And thanks to platforms like Indigogo’s new equity crowdfunding portal, it’s easier than ever for ordinary Americans to actually grab up shares in new companies, rather than simply signing up for perks like backers on Kickstarter. We’ve seen some pretty spectacular evidence of crowdfunding fails on sites like Kickstarter, leaving backers in the lurch. 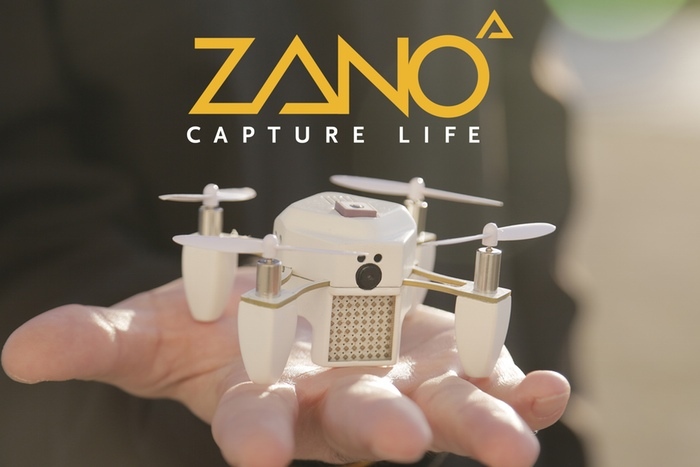 For instance, the company Torquing raised roughly $190,000 to create a palm-sized drone called “the Zano,” which didn’t actually work, often “bunny hopping” instead of flying, according to a journalistic investigation Kickstarter solicited. Fortunately, sites like Indigogo vet equity crowdfunding campaigns more than their other campaigns. “We’re definitely working to do any background checks and are behind the scenes getting all the proper information,” explains Indiegogo cofounder and Chief Business Officer Slava Rubin. “Anybody can apply and get into the queue, and then we start evaluating whether or not it will pass the diligence requirements to be able to get approved by the SEC,” he adds. “The basics are evaluating the management team, seeing the financial health, seeing what proprietary information data or IT they have, and seeing what traction they’ve made with their customer base and revenues and other financial health.” Getting SEC approval isn’t as hard as you might imagine for startups crowdfunding for the first time though — the commission doesn’t require newcomers to crowdfunding to produce financial audits anymore. Yet despite the risks, the evolving crowdfunding landscape is poised to provide opportunities to new demographics of entrepreneurs who may not have launched their businesses otherwise. Indiegogo disrupts a traditionally male-dominated industry. Rubin points to Republic Restoratives Distillery—Washington DC’s “urban, small batch, women-owned distillery and cocktail bar” which has raised nearly $120,000—as a shining example of this. “You’re definitely seeing disruption happening with Indiegogo through equity crowdfunding,” he says. Given that only 10% of startups helmed by solo founders are female (according to a study by TechCrunch), the startup and tech world certainly need innovative solutions to diversity issues, like the lack of women in leadership roles. The bottom line? Equity crowdfunding investments can provide formerly unlikely investors with fresh opportunities, but it’s your responsibility to educate yourself about the risks. Due diligence is hard, as is raising money. 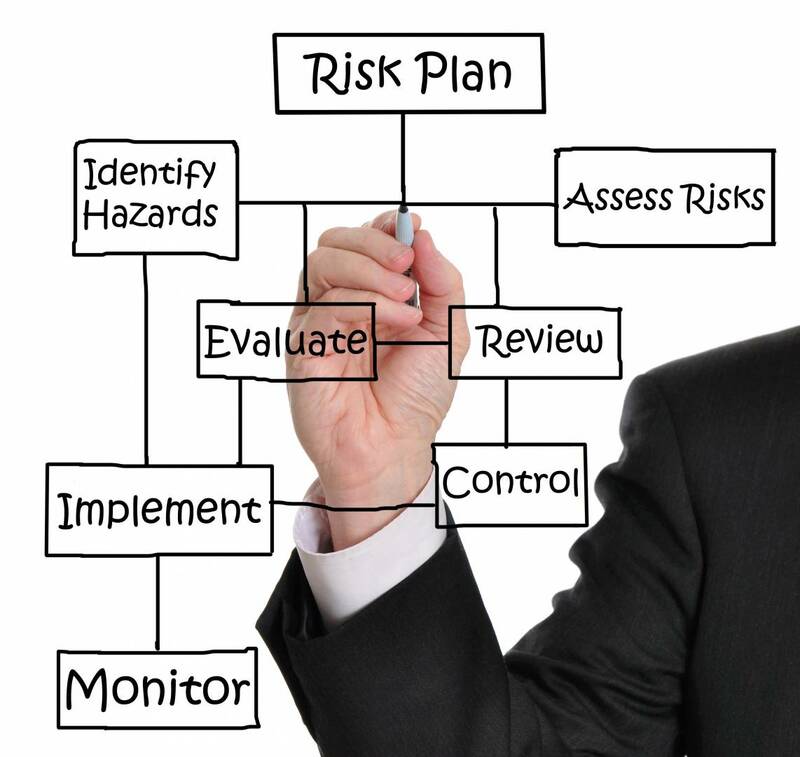 Even if you have accurate and detailed information things can go wrong. It’s a bit like good health, you can learn all you can about staying healthy but we prefer to have insurance against the unforeseeable. That’s why we developed our Crowdfund Guarantee. Investors in covered ventures get their money back if the venture fails…for any reason. As in healthcare, we applaud those who provide and those who are guided by the best information on the ventures that can fulfill the promise of the JOBS act, while offering a safety net. Failure is an important step on the path to success and we don’t feel that investors should suffer an irrecoverable loss when it happens. Very good article. For those looking to get money from investors, there is a major path that you must go down before you even ask and if you are not going to do that work, the investor is not going to focus on you, your startup or anything that you do. I watch a lot of Shark Tank and besides glorifying the act of asking for money, many of those deals fall through when the numbers just do not add up at the end of the day. I am not sure it matters whether or not the company is started by a male or female. The crowdfunding process is a success when the company asking for the money has a plan and a good product or service! Personally I find it funny when companies think they are just going to go to a crowdfunding website and “get money”. There is so much more to it than that, as you pointed out here. Following some sort of plan that is more than just “get money” is going to pay off in the long run.